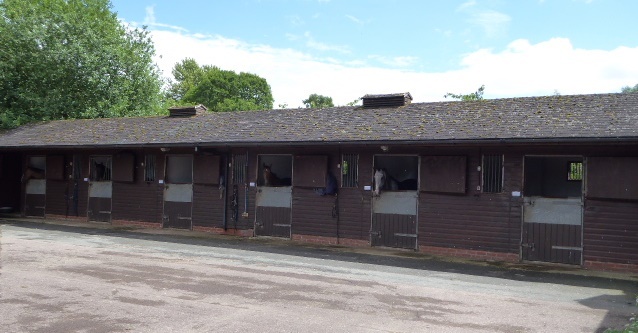 The yard has 46 well ventilated boxes with varying designs including open pen, indoor barn and wooden construction. 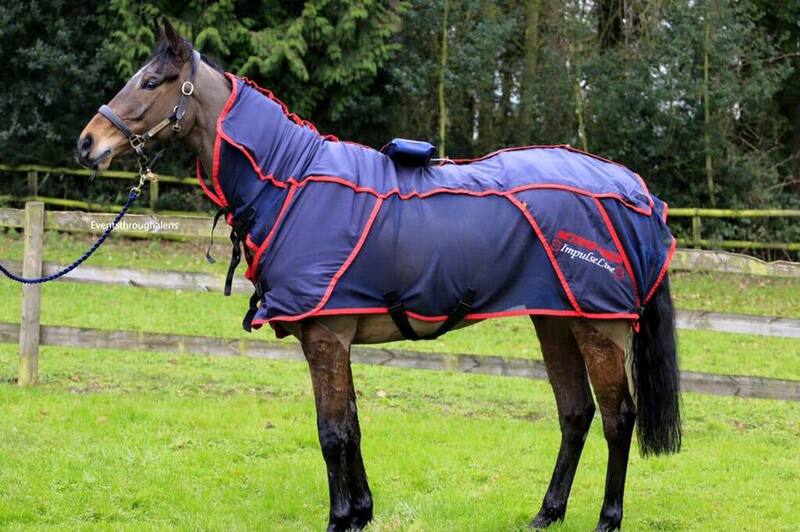 This variety allows us to place each horse in a box to meet its specific needs. Heart rate monitors are used on horses on a regular basis, to monitor their fitness levels and give us valuable information. 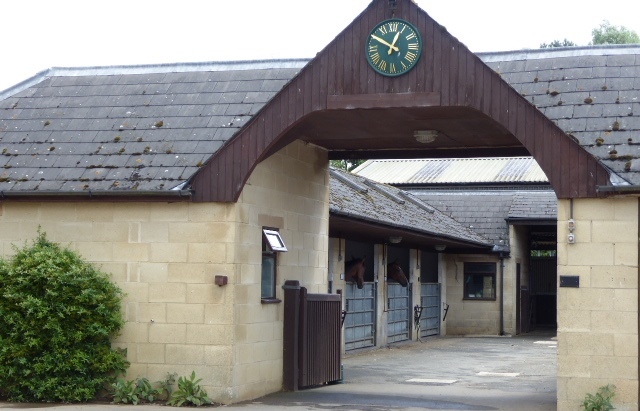 Our new Salter weighing machine is a vital asset to measure the horses well being and fitness. 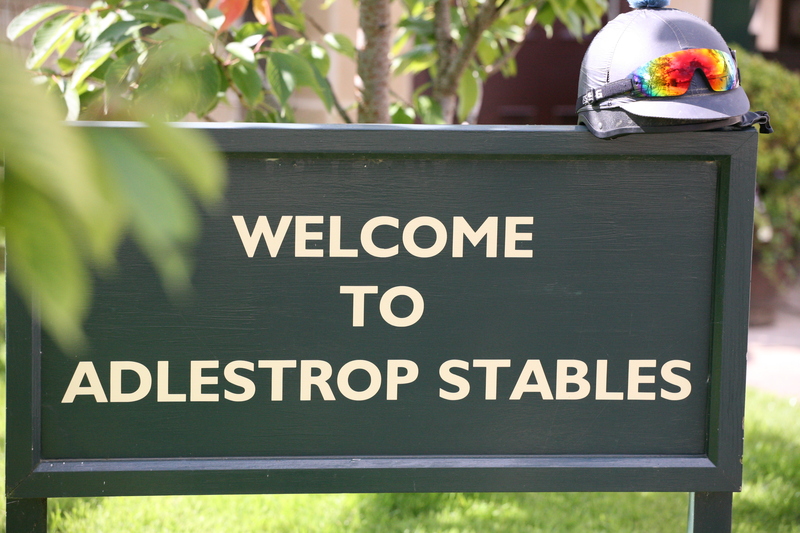 The horses are regularly weighed before and after racing and also weekly as a vital detail to ensure optimum fitness. 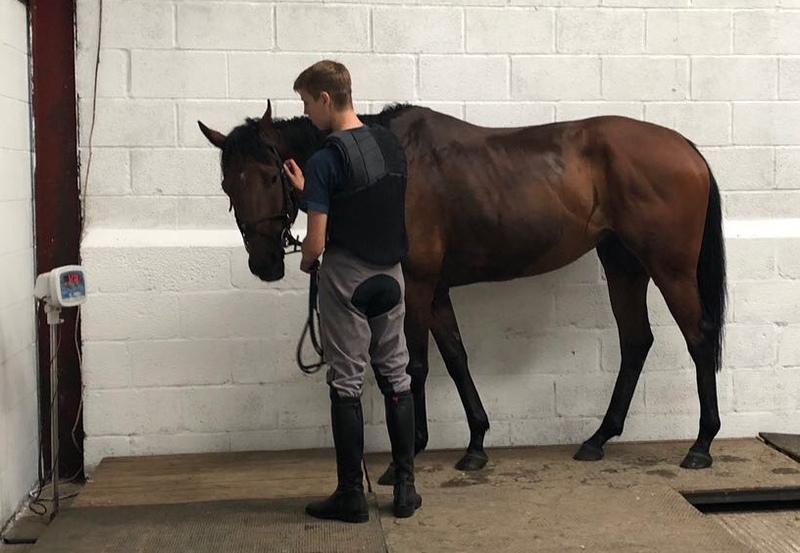 Our new treatment room has all the facilities to ensure that our horses are fit and comfortable when arriving on the racecourse. 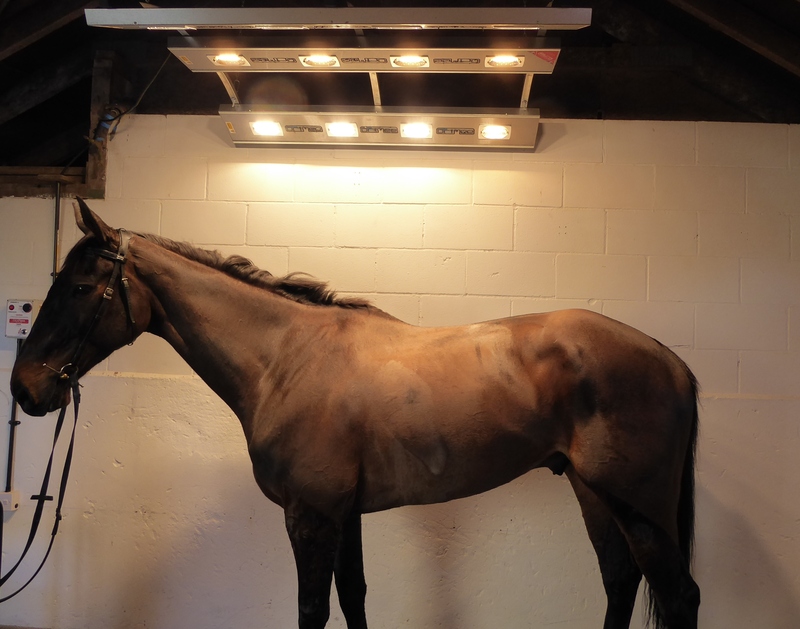 Whether it be standing under our solarium lights, wearing our FMBS Activo-Med Therapy rug or being massaged by our equine physio – each of our horses has an experience likened to a Park Lane hotel or country spa.